Infinity Slots is at present ranked as number one Las Vegas style pokies machine for Windows PC or Windows Mobile. 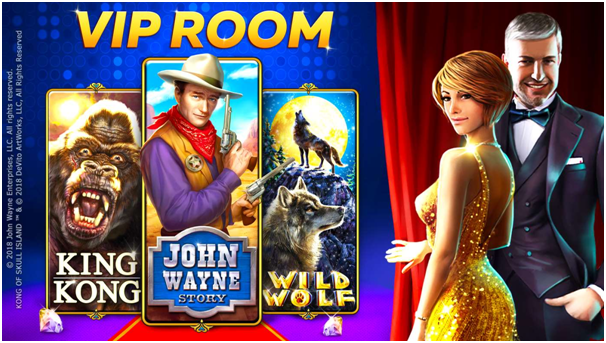 This game app offers over 100 best pokies games featuring a huge variety of themes from the epic Space Travel to Wild West and Pirates Gold. This game has been developed by Murka Entertainment which is well known in the gaming industry. This casino is also available for Android and iOS devices as an app at app stores for free. As said above this casino offers over 100 awesome pokies to enjoy with your windows devices. Enter the Lobby to start your journey. Step by step and puzzle by puzzle, you’ll be discovering colorful new worlds. Bonus Games, Free Spins, Huge Wins and Epic Jackpots will make your gambling experience unforgettable. You can ride across the Wild West with a Legend and become a part of John Wayne’s Story. It’s a tale of a hero riding into a small town and helping local folk in their fight against the hardships of living in the West. Another famous pokies is King Kong to take you on a journey through an island. Join Princess Odette and Prince Derek in their adventure to lift the curse of an evil sorcerer Rothbart in a pokies game based on Swan Princess. Or play Venus pokies game based on Sandro Botticelli’s masterpiece painting “The Birth of Venus”. 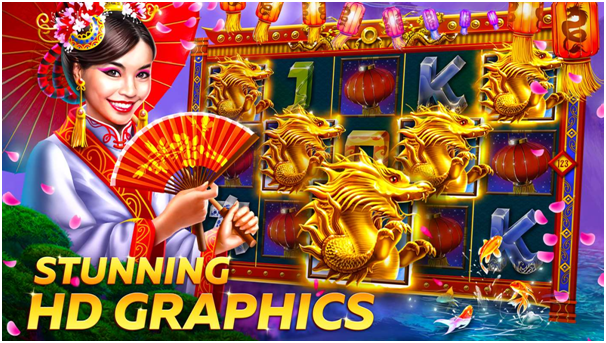 At the start of the casino home page you will find the Venus as the first pokies to play. Then keep on spinning the reels with other pokies as you level up. Enjoy Wild Valley, Fallen Arrow, Vampire Moon, Glitz and Glamour, Oriental Love, Dragons Sister, Last Detective, Jungle, Theory of love, Cyberpunk, Amazons, Love and Devotion, Pirate’s Gold, Four Wizards, Spy Girls, TV Show, Toten Power, Forest Friends, Cute Kittens, One Love, Show Time, Alaska, Pure Beauty and many more. 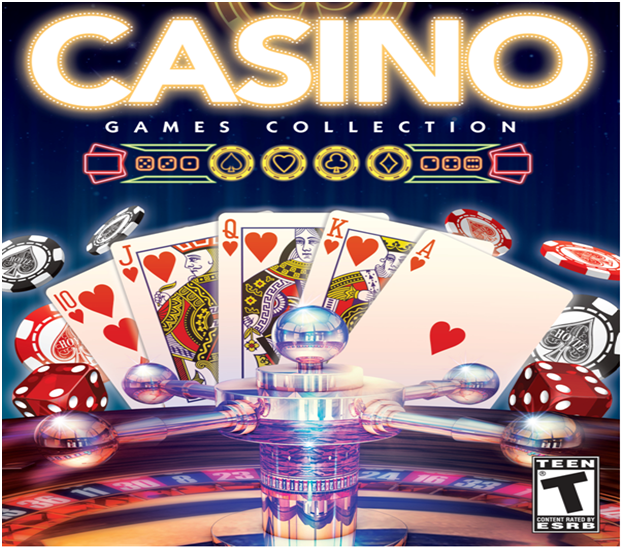 When you first download the casino on your Windows PC or Windows mobile you are offered. Grab your 3,000,000 welcome gift in coins to get started with pokies. Every 24 hours, spin the wheels of fortune to get lots of coins. Unlock the second and the third wheels to multiply your wins. Simply Tap the boxes, get the gems and start spinning! The more days in a row – the more taps. The more taps – more coins. Get hourly bonus. Grab them every two hours by going to the Lobby. Get even more with “Double points” and “Hourly” rewards by completing the challenges! If you login with your Facebook account you are offered a million free coins. At Infinity slots you have to meet regular Daily and Weekly Challenges and even hourly bonus games. Also there are unique puzzle system means you can unlock and open even more new games than ever before. You can add your Social Media accounts and invite your friends to keep the competition strong. Get access to brand new VIP Room with Deluxe Las Vegas 777 pokies for special guests. Also enjoy Jackpot Party which includes Progressive Jackpots in every single fruit machine. You can double your prize by playing on with Risk games or earn the Diamond card to increase all Payouts. Get Loyalty offers where you Fill it with stamps tо receive huge bonuses! While the Loyalty Card feature is active only purchases of coin packages give you the stamps for your card. The Loyalty bonus can be collected when you fill with the stamp the step with the percentage tag. The Bonus amount is calculated as the average number of purchased coins within the Loyalty Card, multiplied by the specified multiplier. Every purchase you make has its weight, and each new one can increase your bonus! Reaching the intermediate step with the discount on your Card you can either collect your bonus or click “Bigger Bonuses” button to continue your way to the step with the bigger percentage tag within the current card. How to play Infinity slots on your Windows PC and Mobile? 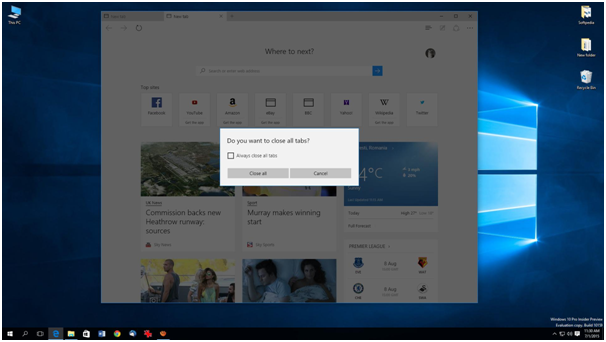 All you need is to visit Microsoft windows store to get the free app on your Windows device. Play as Guest or login with your Facebook account or register with your email or Phone number. 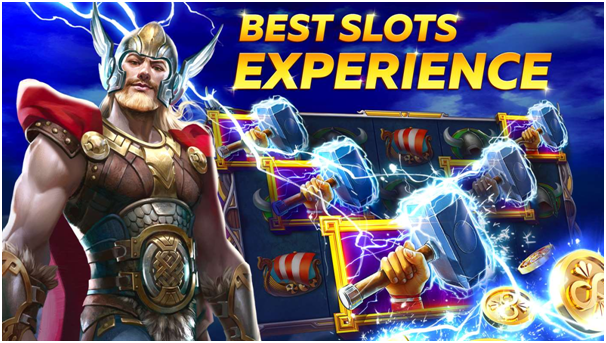 The app needs flash player so that you can play instant games and if you do not have one on your Windows or web browser you will be promoted to have one. To start playing, just click SPIN! The reels will begin to spin and then stop one by one to reveal if there’s a win! 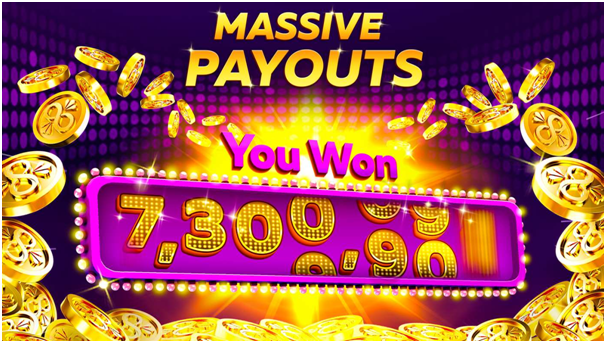 Wins are paid for matching, consecutive symbols that appear on paylines going from left to right across the reels, as described in the pay table. Note that you can also download the casino app from app store for your Android and iOS devices. 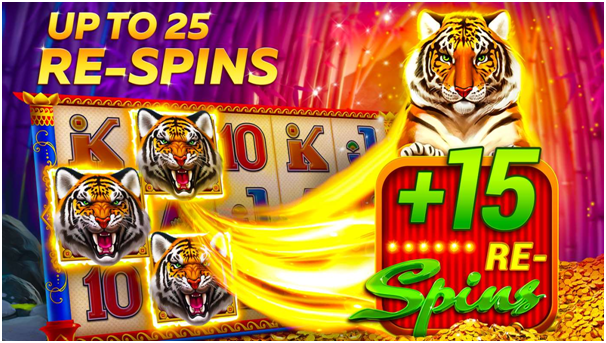 As Infinity slots is a virtual casino or app and you do not require any deposit of real money to play games. Neither you win any real money. 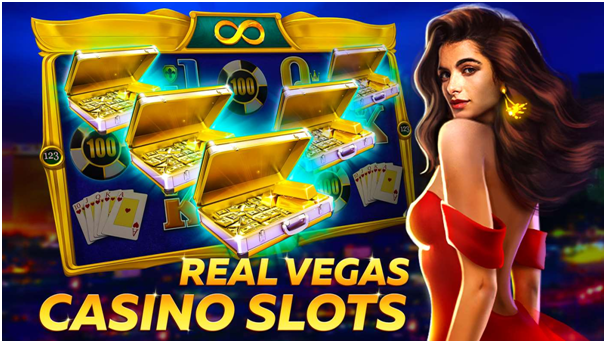 Also note that this game is intended for an adult audience for amusement purposes only and does not offer ‘real money’ gambling, or an opportunity to win real money or prizes based on game play. This means you play with virtual money and that is given free by the casino to play as you level up and win the game. So that shows that this app is all free but comes with in app purchases in case you need more coins to play which range from AU$1.49 – $159.99 for more coins. 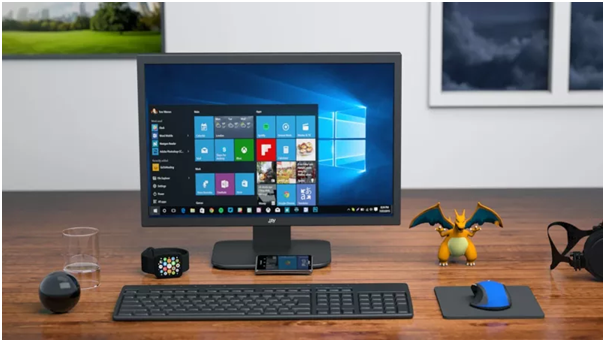 You can contact the customer support here at Murka and find answers to your common queries regarding the game and technical issues that you face when playing with windows phone or PC.